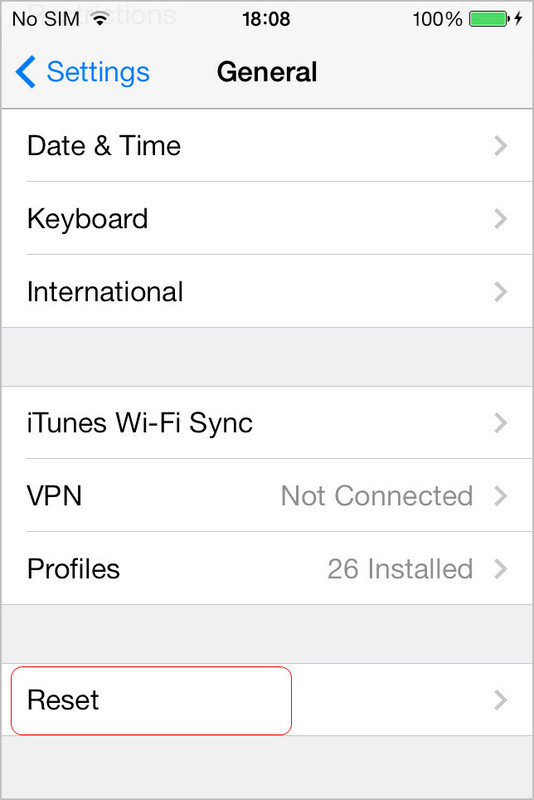 When it comes to restoring iPhone, many iPhone users may take iCloud as the first choice. people are able to back up photos, music, messages, call histories and more data and apps to iCloud and restore iPhone from iCloud backup with ease. If you accidentally delete or lost some important files and want to get them back, you can restore them from iCloud backup in the case that you have backed up the files from iPhone to iCloud previously. Or if you get a new iPhone and want to move the whole data and settings from the old iPhone to the new one, you can also backup and restore iPhone from iCloud backup. 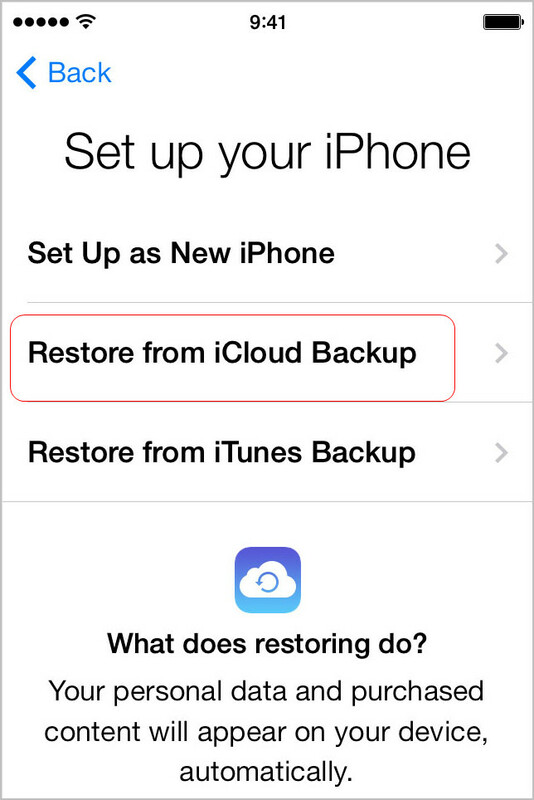 If you reset your iPhone to factory settings for some reasons, restoring iPhone from iCloud backup is also helpful. Restoring whole data from iCloud backup is easy to do for iPhone users, what if you only want to selectively restore iPhone data from iCloud backup? There is also an effective and powerful method recommended for you. In the post, we will introduce you how to restore iPhone from iCloud backup with two ways in the following guidance. For iPhone users, Apple enables you to backup your iPhone with iCloud anytime anywhere only if you can get access to Wi-Fi connection. If you have backed up your iPhone to iCloud before you deleted data, you are able to directly recover them from your iCloud backup with ease. The following guidance will show you how to restore iPhone from iCloud backup directly on iPhone. Only four step, you can finish the task. Step 1. Click Sittings, then tap on General on your iPhone. Step 2. Tap on Reset on the bottom of General. Step 3. Tap on Erase All Content and Settings. Step 4. Tap on Set up your device and then go with Restore from a Backup, then choose Restore from iCloud Backup when iPhone restarts. 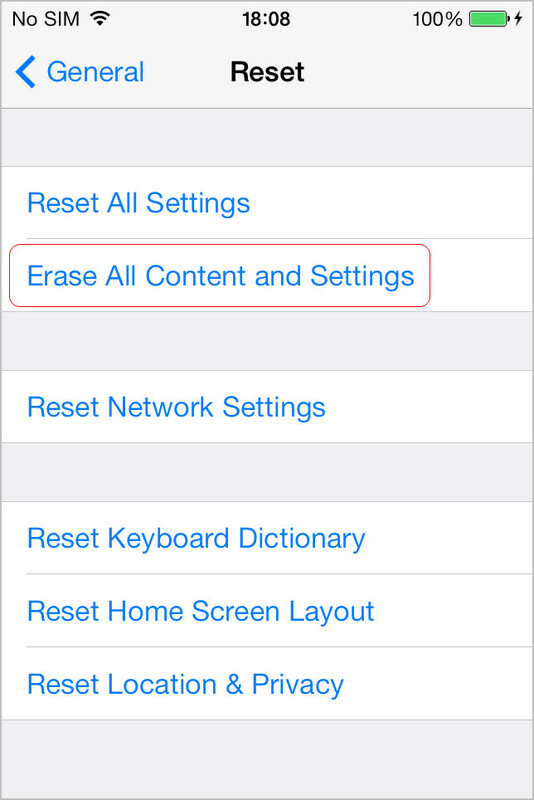 Note: All files and settings on your iPhone will be removed after you tap on Erase All Content and Settings, which may cause some necessary data loss in the process of restoring iPhone from iCloud backup. Moreover, you can’t preview and selectively recover the contents you want in this way. In order to avoid the data loss or recover the data you need, there is another method to highly recommend. You have to download the entire backup files to your iPhone if you choose to restore iPhone from iCloud backup directly on iPhone. And you are unable to preview and select the files to recover by using the way. It may be very frustrating for the iPhone users who only want to recover selected files. 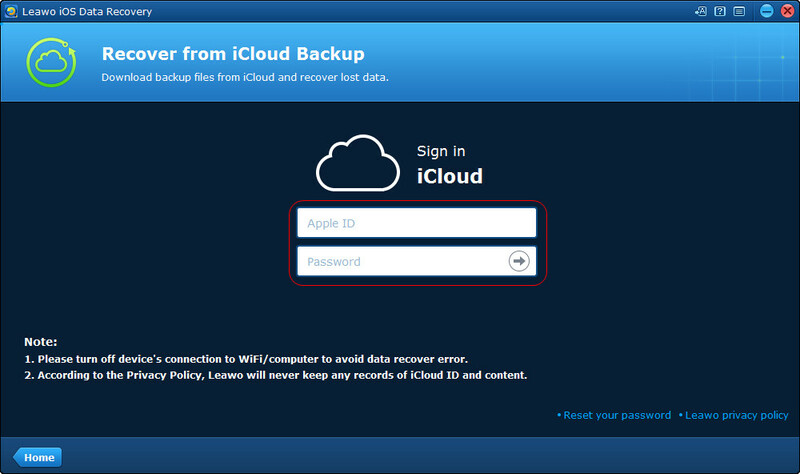 Leawo iOS Data Recovery can help you solve the issue within main three steps:scan > preview > recover. 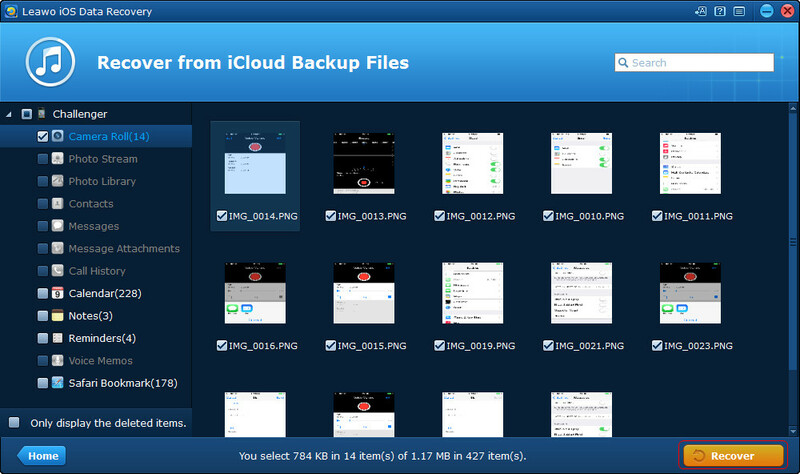 The software quickly retrieves files from the iCloud backup with your Apple ID. Apart from restoring iPhone from iCloud backup, it can also enable users to recover deleted or lost data from iOS devices directly and extract files from iTunes backup. The guidance below will show you how to restore iPhone from iCloud backup with the iPhone data recovery software. And the software works with the latest iPhone models and iOS 9.3.2. If you have the iPhone data recovery requirement, you can free download the trial version to have a try. 4. After the scan, select a library and choose the files you want to recover, then click Recover. 4. Click Open in the pop-up dialog to choose a target folder on your computer. 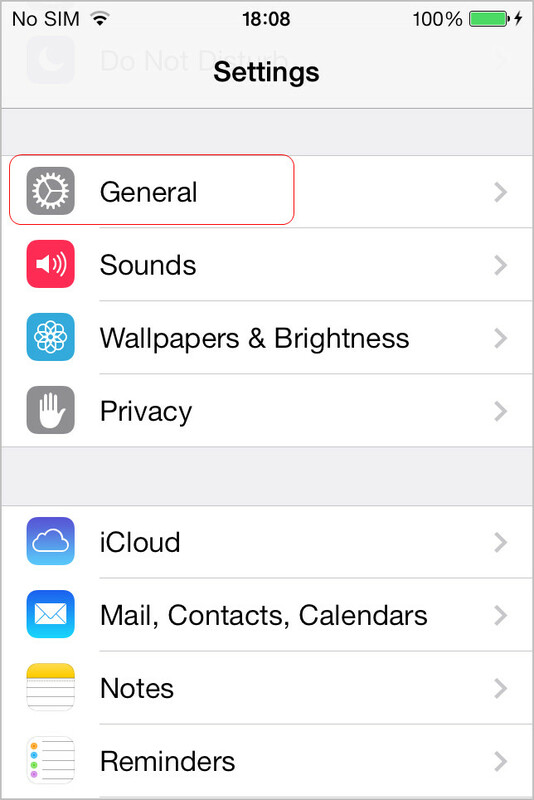 Then click Go to start selectively restoring iPhone from iCloud backup. If you want to restore iPhone from iCloud backup with the two methods mentioned above, you firstly need to ensure that you have a previous backup on your iCloud. It is quite important for iPhone users to backup iPhone to iTunes/iCloud regularly in avoidance of losing data. Backing up iPhone to iCloud is not difficult for you. Following the steps below to know how to do that. Step 1. Click Settings, then tap on iCloud. 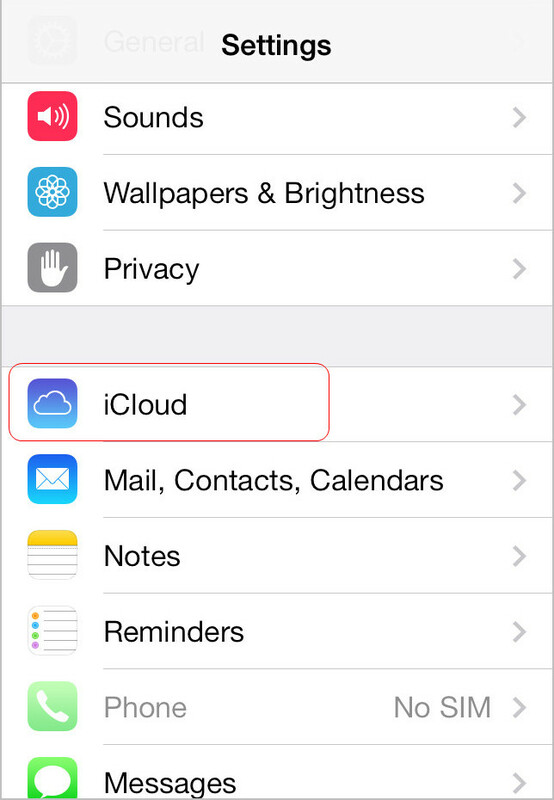 You can also backup iPhone with iCloud automatically. 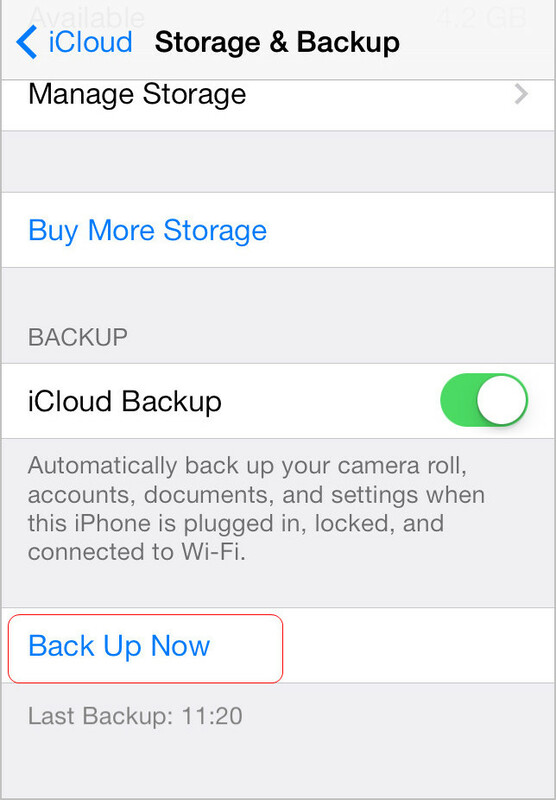 On your iOS 8 device and above: Go to Settings > iCloud > Backup, then turn on iCloud Backup. 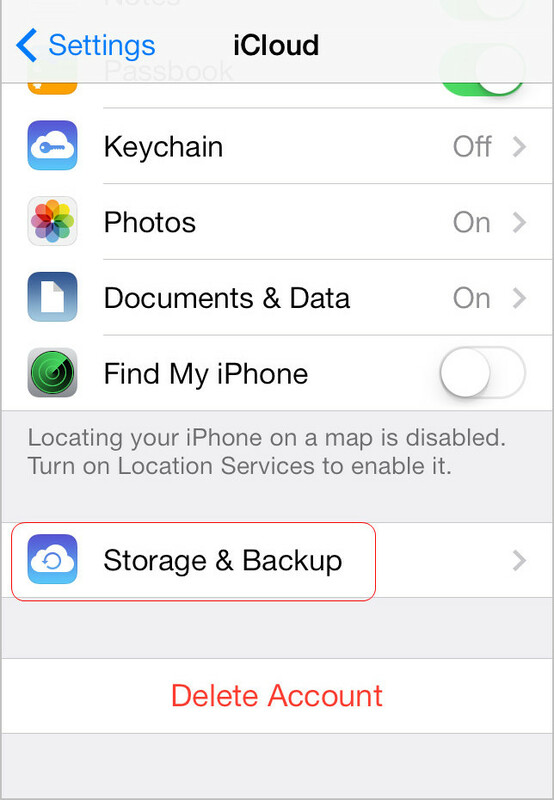 On your iOS 7 device and below: Go to Settings > iCloud > Storage & Backup, then turn on iCloud Backup. iCloud will attempt to backup your data every 24 hours or so, as long as your iPhone is connected to Wi-Fi and plugged into charge, and your screen is locked.